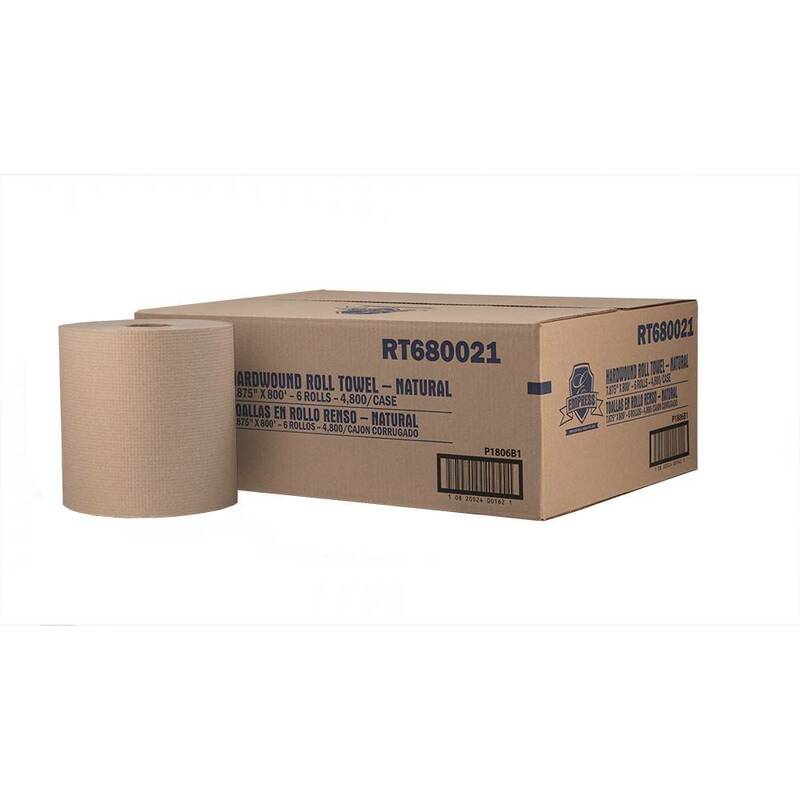 Roll Towel, Empress Brown 6/800ft. Case. 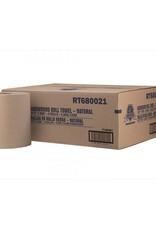 Hard wound 1-ply roll paper towels without perforations. For hand drying in commercial washrooms.